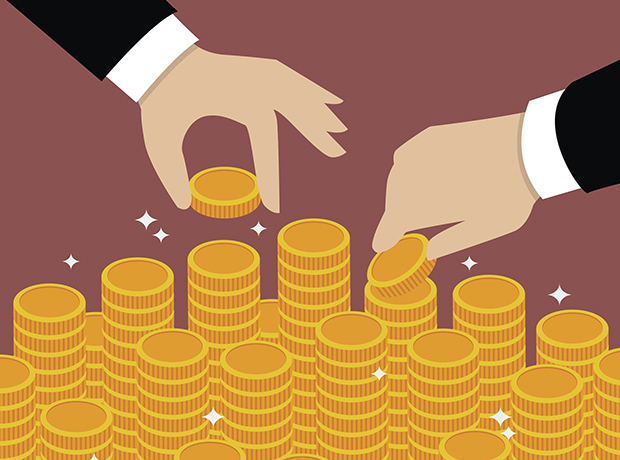 Evox Therapeutics has secured £655,000 in funding from Duchenne UK, to support exploration of its exosome-based therapeutic platform for the condition. Duchenne is a highly debilitating, progressive, muscle-wasting disorder caused by the lack of functional dystrophin protein, for which there is currently no cure. Delivery of dystrophin or its shorter variants to these patients has the potential to be a highly effective treatment option for the condition, the firm noted. Evox is engineering exosomes, the body’s natural vesicular delivery system, to enable a wide variety of drugs to reach previously inaccessible tissues and compartments, such as crossing the blood brain barrier to deliver drugs to the central nervous system, intracellular delivery of proteins, and extra-hepatic delivery of RNA therapeutics. The idea is to use engineered exosomes to deliver either full-length dystrophin or its shorter variants in preclinical models of Duchenne. “We will conduct research to assess the potential of our exosome drug platform to deliver functional dystrophin which is missing or defective in these patients,” said Antonin de Fougerolles, Evox’ chief executive. “We are delighted to be working with Evox to advance this potentially exciting work to help in the field of Duchenne muscular dystrophy,” added Emily Crossley and Alex Johnson, co-chief executives of Duchenne UK. “One of the most challenging aspects of using viruses to deliver gene therapy is that many patients may already have what are known as pre-existing antibodies – they are ‘resistant’ to the virus – and so the replacement gene carried by the virus will never reach its target.